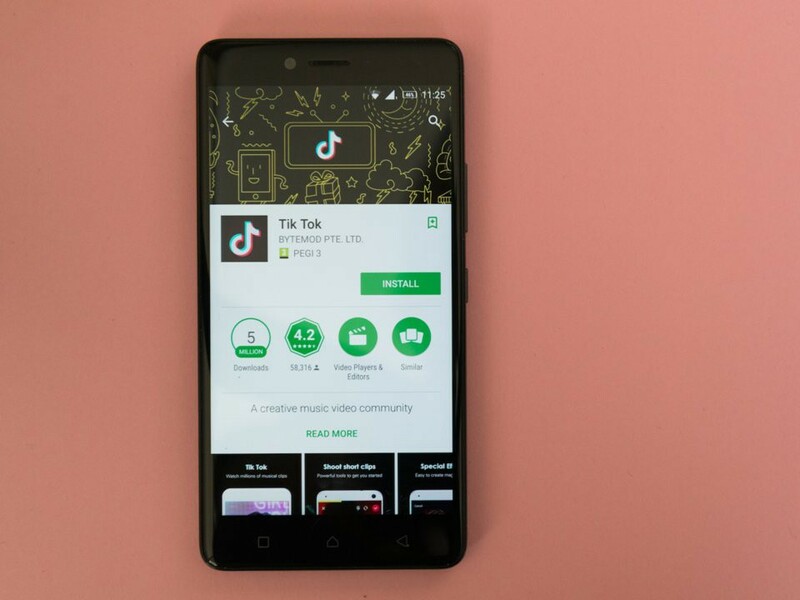 Millions of 20-something creators are taking to Douyin, known as “Tik Tok” outside of China. Instagram likes to boast how it has so many people using its Stories, which it copied form Snapchat. But over in Asia, there’s an app with video creators that has gone way more viral. 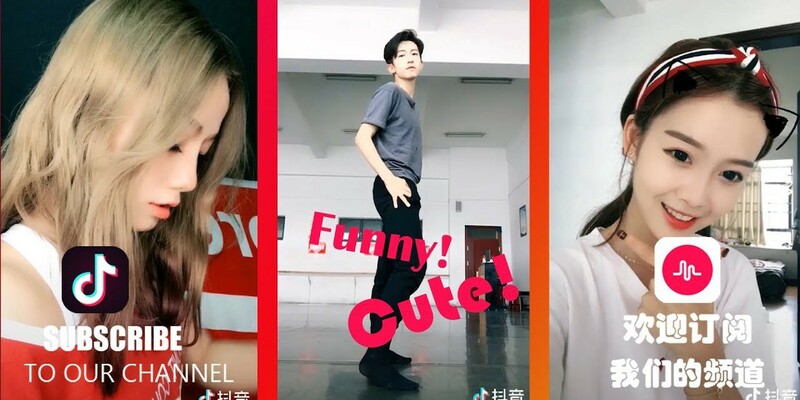 It’s an evolution from the teen app musical.ly, where a Chinese company Bytedance is showing what stories, memes and viral video can become. While Instagram stories are great for sharing experiences, that’s about it. Viral videos on Douyin have more entertainment value and thus are more engaging in relation to music, memes, personal branding and long-term business value for trendy young mobile consumers. 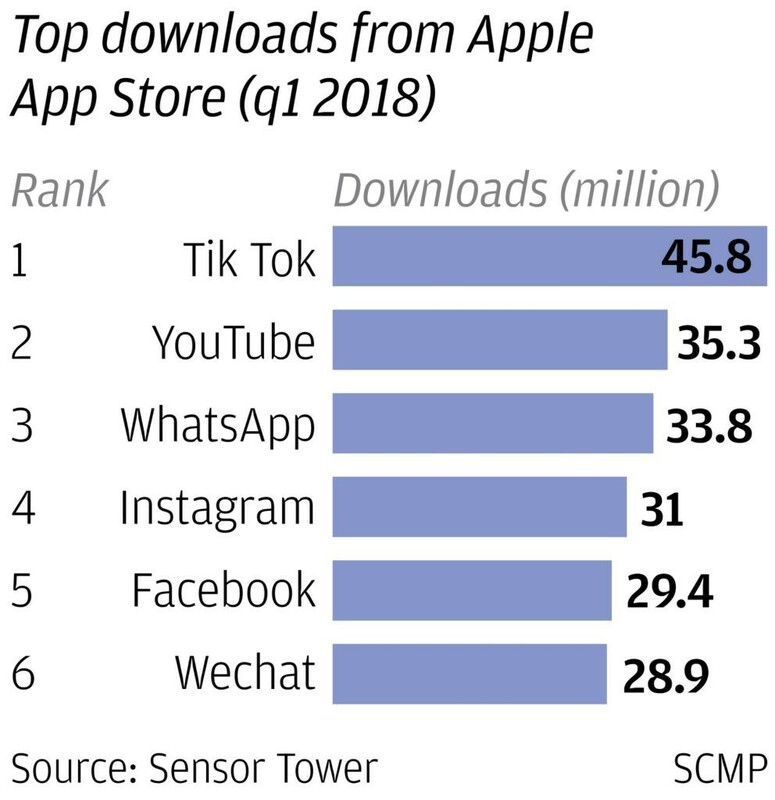 When in early May of 2018, Douyin beat out the likes of YouTube and WeChat as the most download iOS app, you knew they were for real. I’m always asking myself, what is the future of GenZ meets influencer marketing in the evolution of visual storytelling. Few people understand the pedigree of Bytedance, who use AI to personalized content feeds on the popular Toutiao (“headlines”) app. They are now able to compete with the likes of Tencent, and have neither affiliations with Tencent or Alibaba, a rare feat in China today. If Facebook is an app-empire in the attention economy, it’s future ad advertising itself shifts is not guaranteed. While it’s apparent hold on daily active users in WhatsApp, Messenger and Instagram is impressive, it’s not new and neither is it particularly fun, more just convenient. Tencent’s WeChat is must more functional, useful and integrated with the real offline world of China. You can see this with payments and hundreds of other utilities built into WeChat now. Combined with Tencent’s mobile gaming presence and investment into E-commerce it is still the one app that rules the world. However, Bytedance knows how to build apps. Instagram stories while an awesome collection of personal scrap-book like experiences and moments, don’t have much brand value. They are fleeting and not particularly shareable. Instagram creates a in-app ecosystem of engagement, without the kind of viral pop that gets one excited. Are Douyin the Next Evolution of Stories? Douyin has added many layers on what visual stories are becoming. In the first quarter alone of 2018, the app was downloaded an estimated 45.8 million times. While teens have been migrating to YouTube for a long time, they still crave new experiences as Snapchat and Instagram are dated and predictable experiences. While there are some amazing niche apps such as YEAY in fashion word-of-mouth marketing (WOM Token), and Snow the snapchat of Korean that has amazing filters, few apps unite and push the boundaries of what a video story can do. We know the future of apps is entrenched in how AI personalizes content for the user. Bytedance may be the most advanced in how this takes place. As TechNode suggests, as a relatively latecomer in the industry, it’s amazing that Toutiao spearheaded forays into a variety of areas and yet managed to achieve impressive growth. Viral apps are what Facebook is afraid of, as it acquired and then killed tbh shows. Mark Zuckerberg may known how to speak Chinese, but as ubiquitous Messenger is, or how often WhatsApp is used, they aren’t apps that are monetized well — they are just easy apps to use. If Facebook managed to steal many of the users of Snapchat by black-hat means; it doesn’t even understand the Chinese consumer. Here of course is the great divide, how can Douyin scale globally? Because, the reverse is also true. Can Toutiao and Douyin really gain users in foreign countries outside of Asia? That remains to be seen. In the world of word-of-mouth marketing, KOLs are king. That stands for key opinion leaders. When you have a form of visual storytelling that is this addictive, it’s incredible opportunity for the evolution of UGC and influencer marketing. 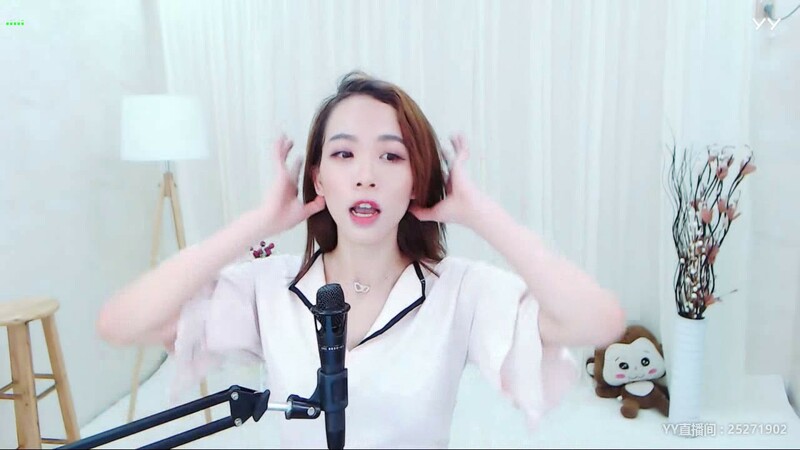 Live-streaming and MCNs are much more mainstream in China, where a larger consumer base makes massive growth possible in ways that are not possible in Europe or America. Douyin is on another level of visual storytelling that captures the attention of 20-somethings. What this amounts to is a China that is doing micro video better than in the U.S. While YouTube is great for longer form video, micro video mostly feels like news on western platforms or viral videos related to corporate social responsibility and future trends. Creators in China however are much more engaged and prolific. Tencent is scared, it’s creating controversy and even legal accusations against the newcomers run by Bytedance. It’s not quite as bad as Facebook copying Snapchat, but it’s competition in the attention app economy, where the battle is real. 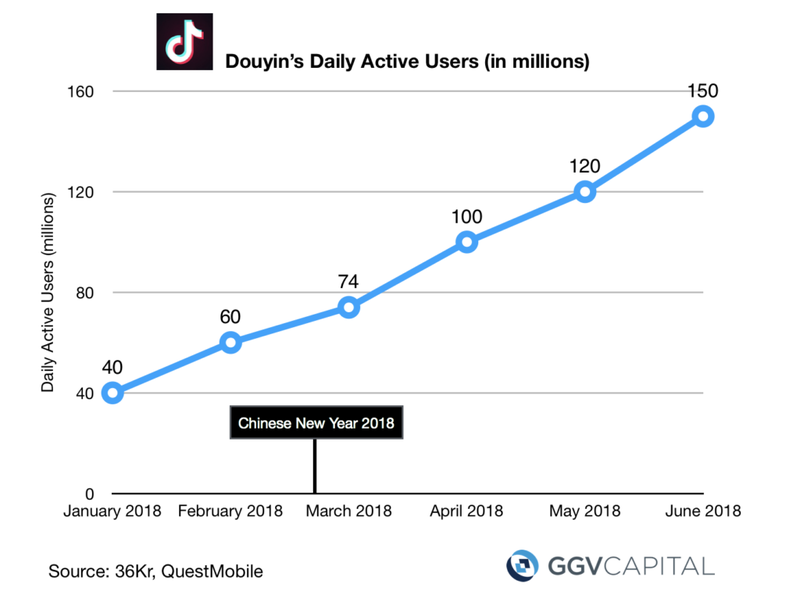 Douyin’s growth is stunning, perhaps what Snapchat could have been, had it been less arrogant and elitist. But that window of opportunity is over; Snapchat is not a global app in the true sense. Douyin have seemingly doubled their daily active users (DAUs) in the last 3-months. WeChat’s war against them is well chronicled here. While musical.ly is an amazing app in of itself for teens, it was acquired by Bytedance for $1 Billion in late 2017. Douyin is mucial.ly 2.0 and then some, for a slightly older audience, those trend leading early 20-something women in tier 1 Chinese cities, bursting with growth and enthusiasm. It’s now going viral also in the rest of Asia. Bytedance’s genius is showing no signs of slowing down in 2018. They are building an app empire that is challenging how BAT operates. 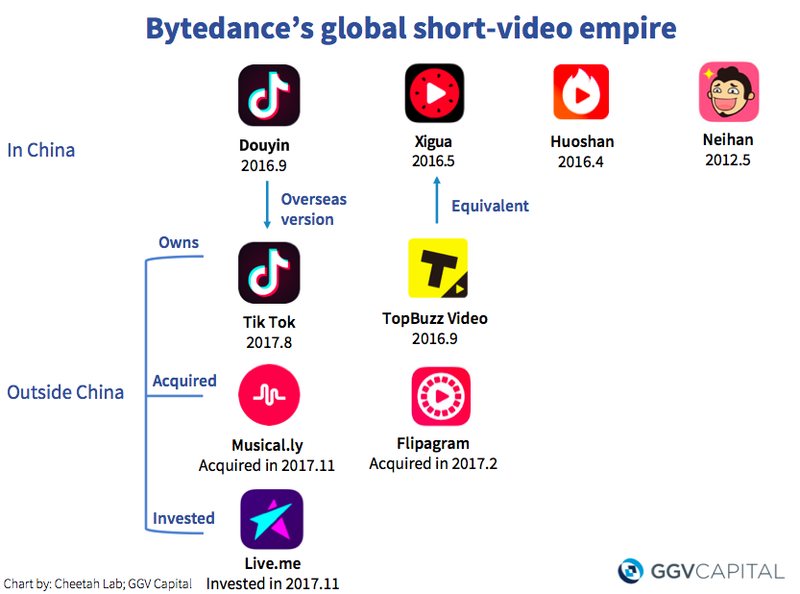 There’s a micro video showdown in China between Bytedance, Tencent and Alibaba that will change the future of how UGC video is done globally. It’s happening in China, not in the west. There is no equivalent in the U.S. Instagram Stories is just a top layer of an IG profile, it’s not a dynamic ecosystem — but a video feed. Facebook has high hopes for it, but it lacks the right interface or visibility. Douyin’s bottomless feed of 15-second videos has no pause or stop button; it’s virality all-the-time. Instagram stories tries to mimic this experience, but the experience is fragmented. Douyin is not even two years old yet. The best place to keep up with Douyin News in English is TechNode. Apps for young people need to scale massively quick, otherwise they die as new apps are born. Douyin shows the kind of scale that should worry not only Tencent, but Instagram itself.